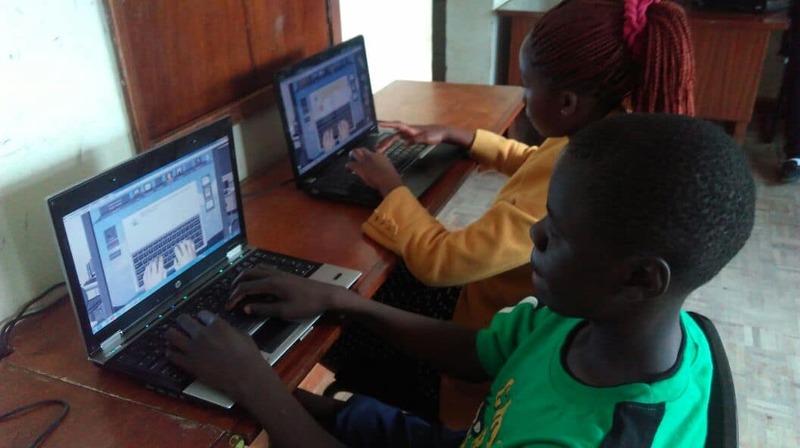 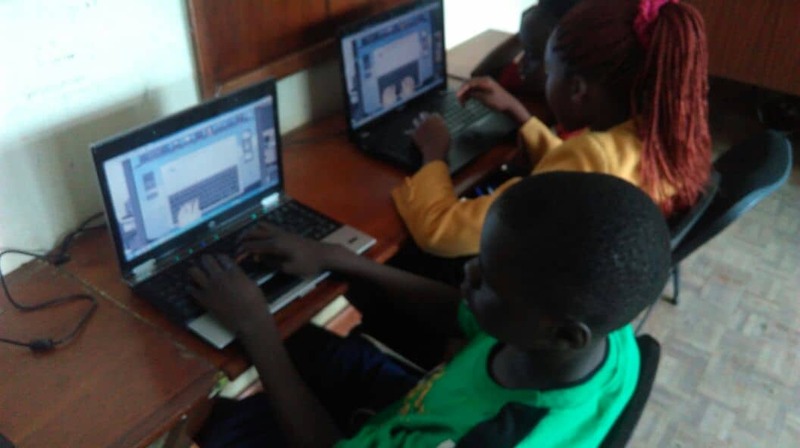 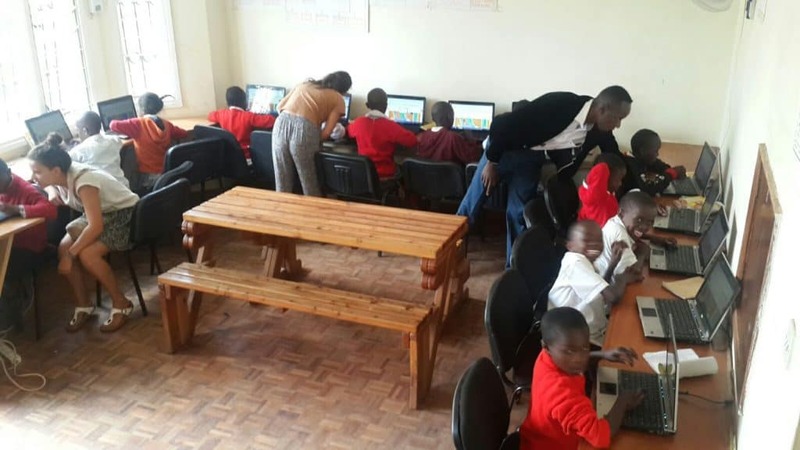 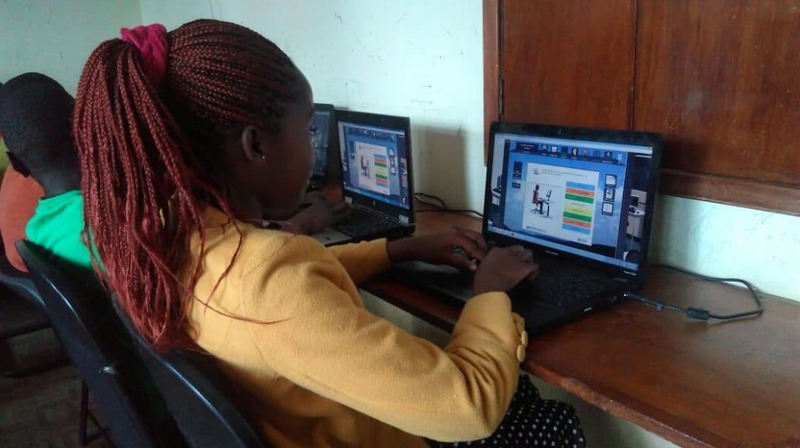 In April of 2011 Ngong Road Children Association proudly opened a computer lab, complete with new desks, chairs and laptops brought from the U.S. We launched it to enhance our student’s understanding of keyboarding skills, basic software packages and use of the internet. 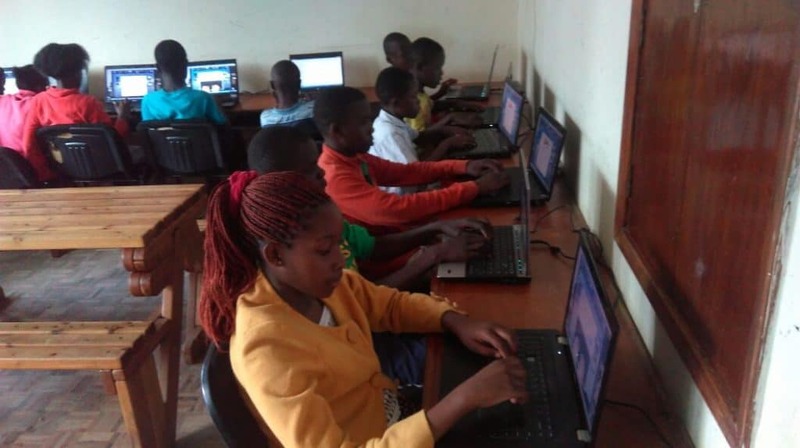 Students attending day school at Nelson Mandela have instruction during the school week while those attending Jagiet and Ngando Prepartory have special classes on Saturdays. 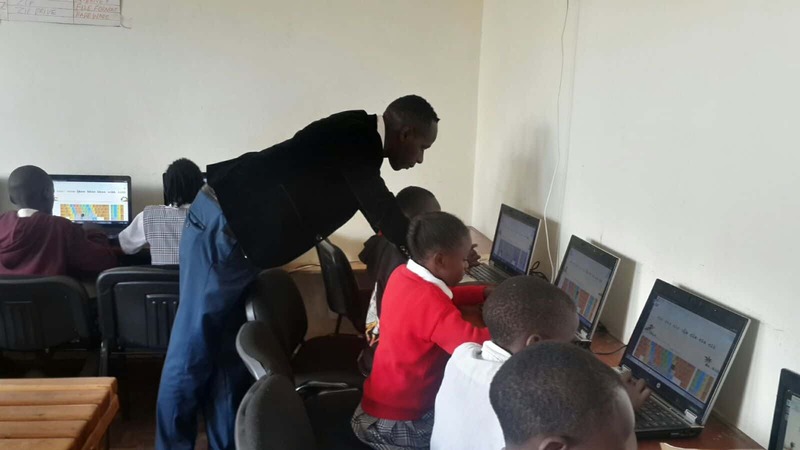 Boarding school students receive instruction during school holidays. 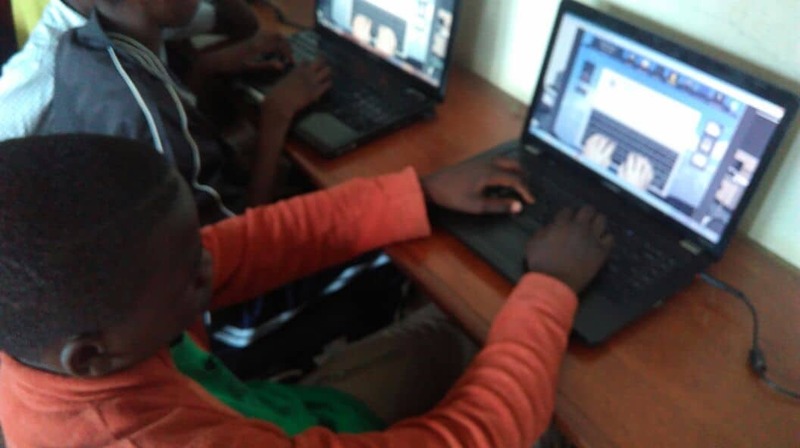 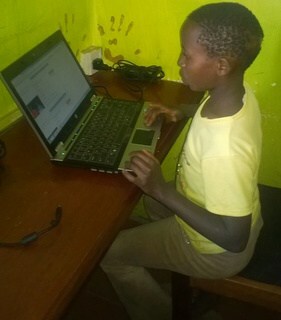 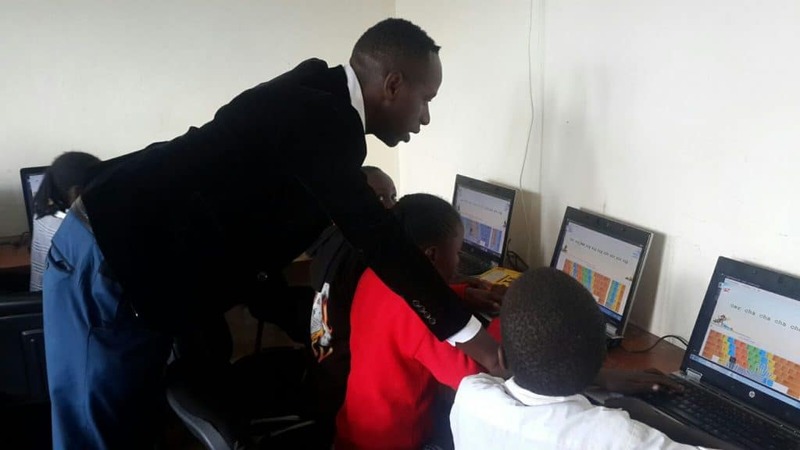 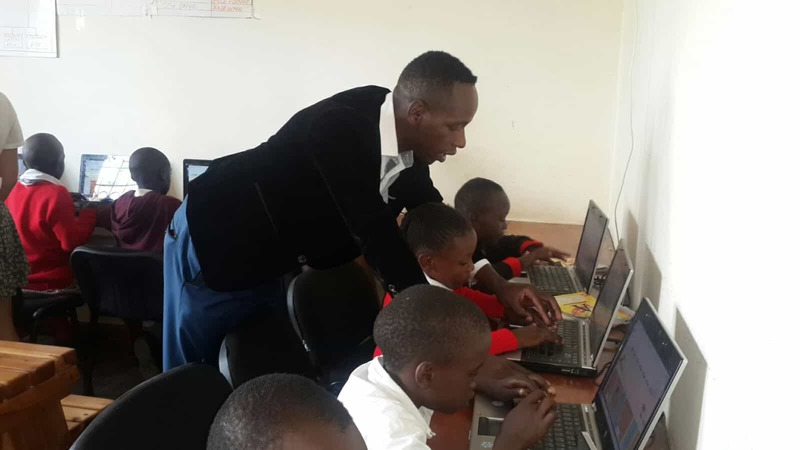 We employ a computer lab instructor, Kelvin Thuku, who has developed customized training for children depending on their age and knowledge of computers. 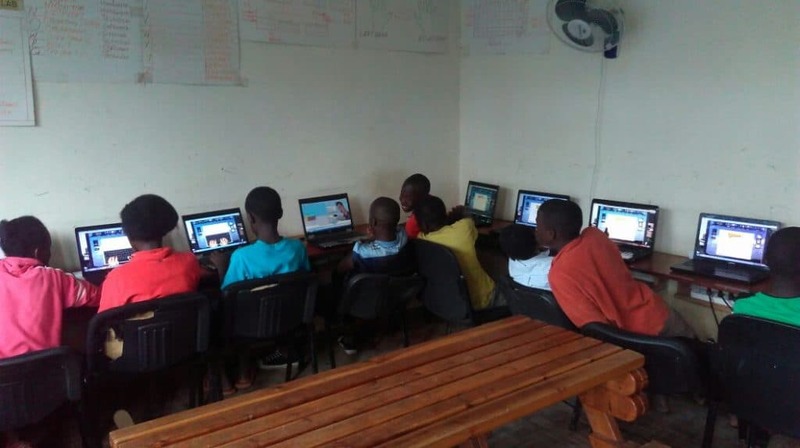 A dedicated room in our office space houses all the computers. 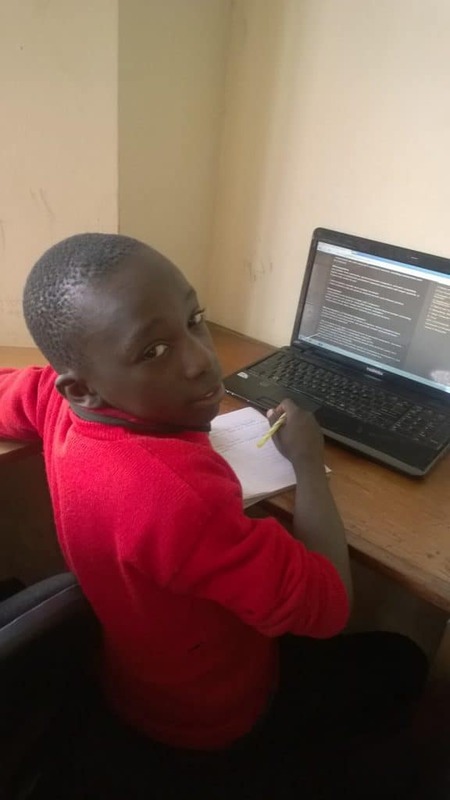 Students are rotated through the lab and instruction as appropriate for their school schedules and abilities. 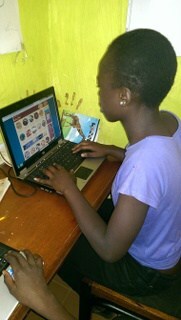 Through a geneorus donation from UltraKey, our children are learning key board skills in a fun and fast way. 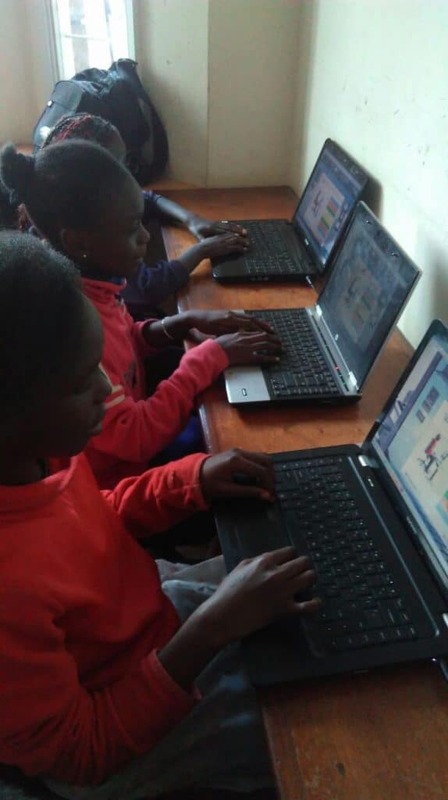 Board member Tom Gleason guided the installation of the laptops and provides technical assistance and oversight of our hardware, software and training.